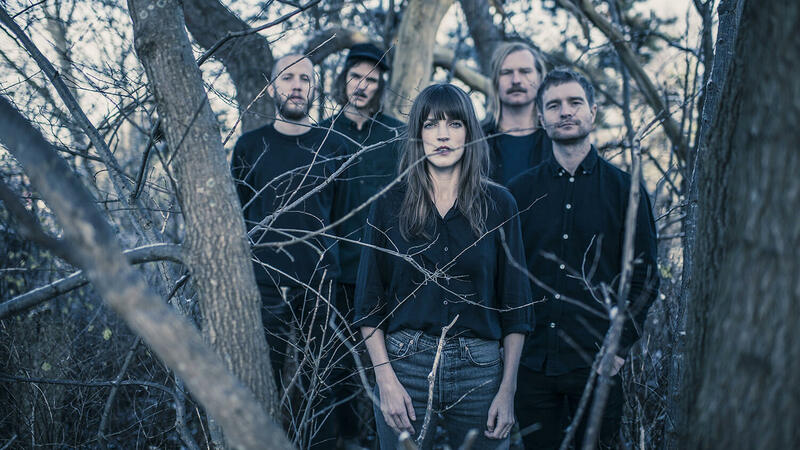 The Swedish five piece indie rock outfit Tyred Eyes have been quiet since releasing the ambitious short film project ARMS in 2015. They have now returned with the new track Friday, the first single from the new album called Destroy Everything You. The single showcases the bands across-theboard influences; guitar focused and rough indie rock blended with a recently refined dynamic musicianship. At times mellow and smooth, at times screaming on top of her lungs, guitarist and lead vocalist Johanna Hellqvist’s voice is the glue that keeps the eclectic music together. Reaching for a new sound and a development in musical style has been a constant signum for Tyred Eyes. 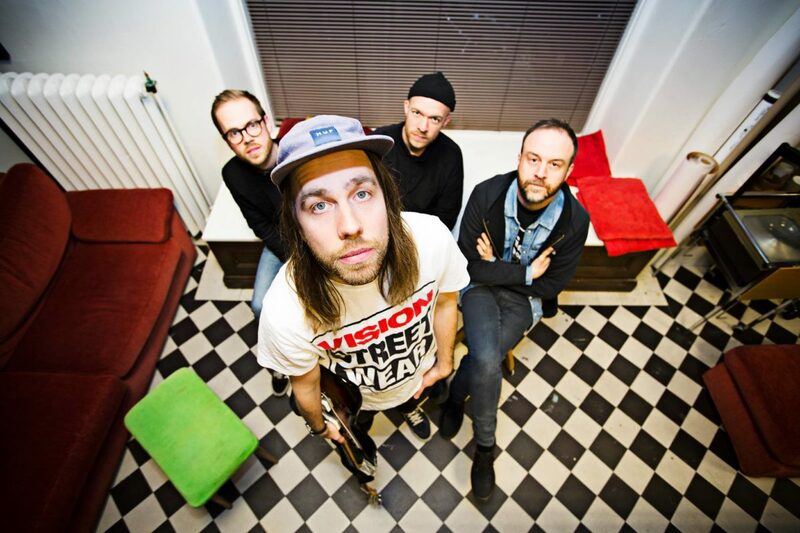 Started as a garage punk trio by brothers Martin T Sahlin (guitar and vocals) and Erik Toresson Hellqvist (bass) in Gothenburg in 2009, the band has gone through various transitions. 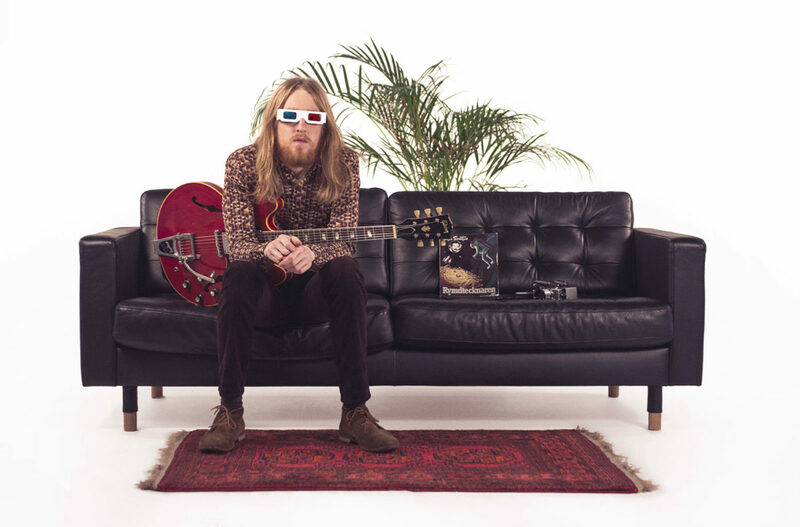 Drummer Joel Bjurbo has been a reliable backbone to the band since 2012, and with the inclusion of third guitarist, vocalist and nowadays principal songwriter Oscar Brask in 2014, the musical spectrum of the resurfaced Tyred Eyes has widened once again. The new album Destroy Everything You was recorded in Welfare Sounds Studios in Gothenburg. Longtime collaborators Olle Björk and Per Stålberg have produced the new material working closely with the band during multiple sessions spanning back to 2016. 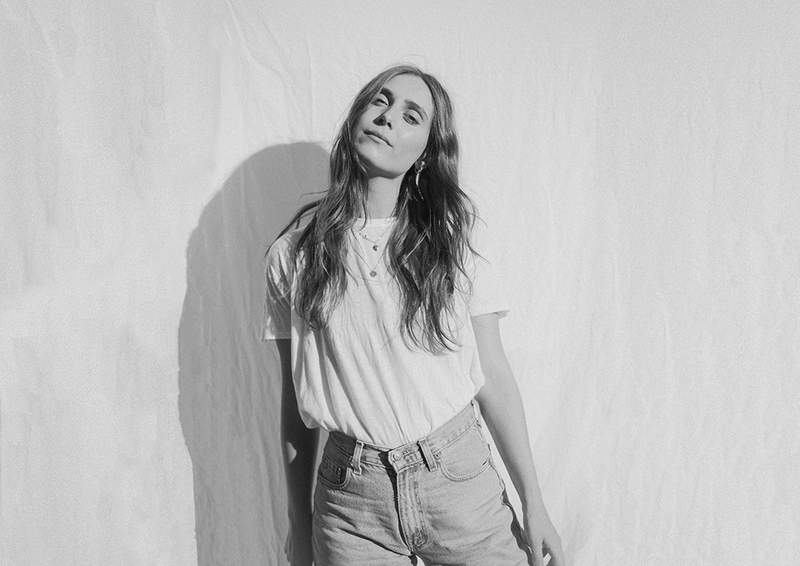 The long time span since the first sessions, along with a determined songwriting process has resulted in an album that leaves nothing to chance. Tyred Eyes is composed of Johanna Hellqvist, Erik Toresson, Martin Toresson, Joel Bjurbo and Oscar Brask.